- Anvil Solid Low-Profile Brushed Twill Cap. - Unconstructed crown with top button and six sewn eyelets. 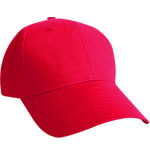 - Pre-curved bill with four rows of stitching. - Fabric hideaway closure with silver buckle. - Contrast color underbill, sweatband and tape seams (all cap colors have a Wheat underbill, Wheat has Khaki underbill). 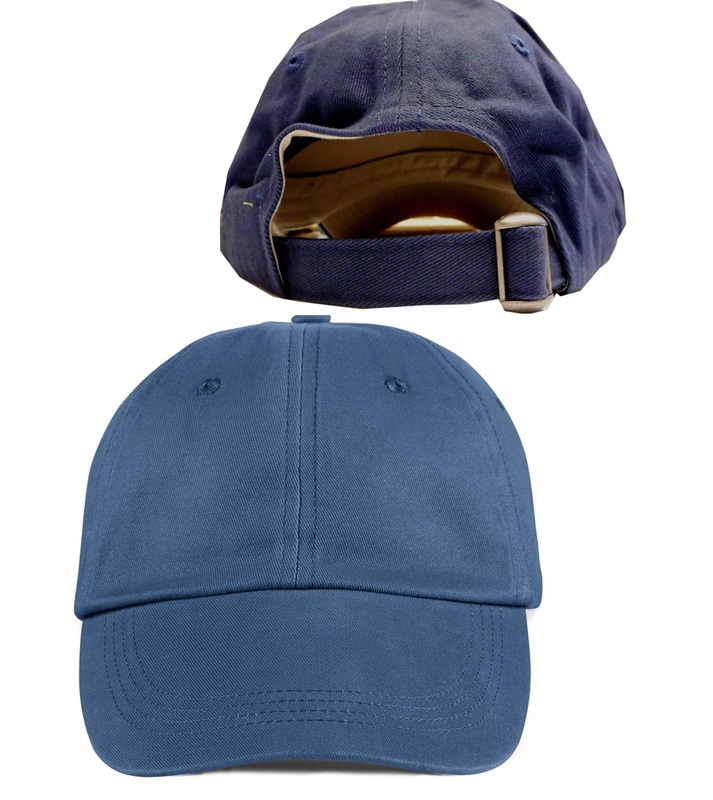 Anvil Solid Low-Profile Brushed Twill Cap. Unconstructed crown with top button and six sewn eyelets. Pre-curved bill with four rows of stitching. Fabric hideaway closure with silver buckle. 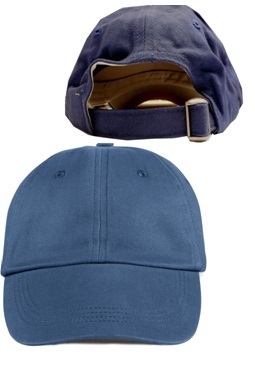 Contrast color underbill, sweatband and tape seams (all cap colors have a Wheat underbill, Wheat has Khaki underbill). 100% cotton twill. Woven label. One size fits all. Colors: White, Black, Khaki, Navy, Wheat.